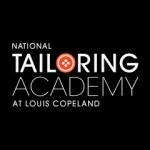 I was delighted to be associated with the tailoring web development of the new website for Louis Copeland’s National Tailoring Academy – Ireland’s first tailoring academy. Louis Copeland & Sons is the benchmark for premium menswear retailing and custom tailoring in Ireland. 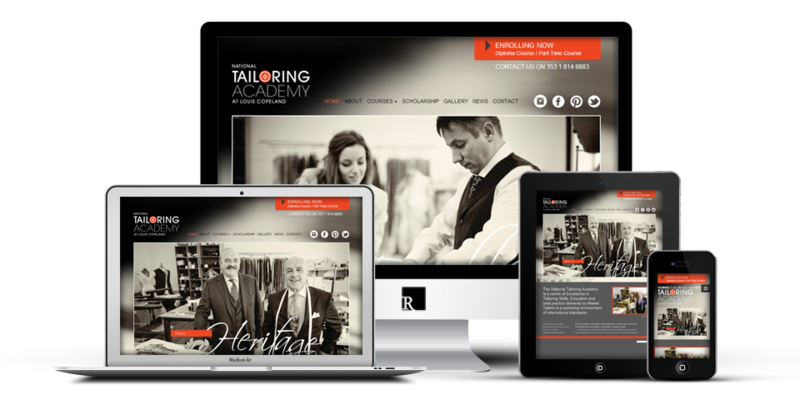 In phase 1 of this project, I developed a responsive WordPress website from their layered PSDs, uploaded their content and setup their on-site SEO (search engine optimisation). All of this within a neck-breaking time frame as I received their designs on a Monday morning and had their site live for a Nationwide press launch Friday morning of the same week! Phase 2 of the development will see an online eCommerce shop developed and launched. This site is now managed by NTA’s Social Media Manager.